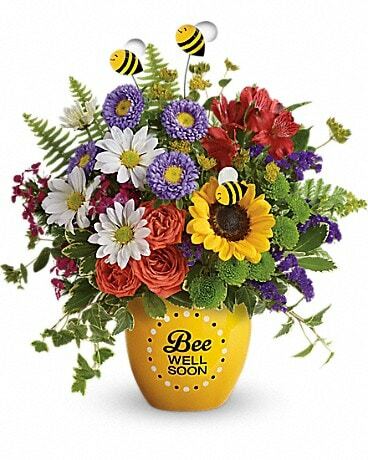 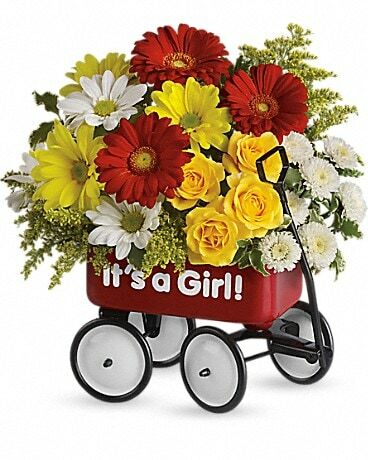 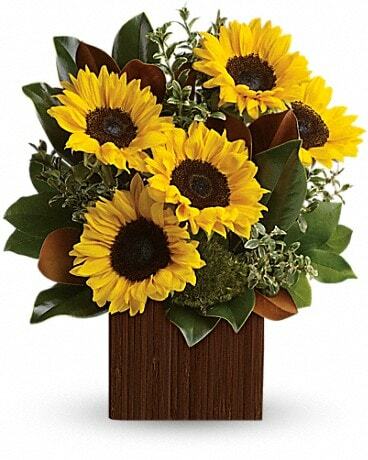 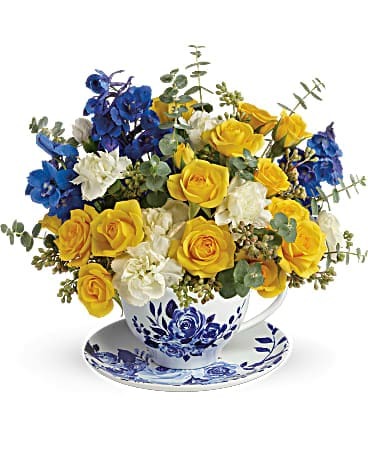 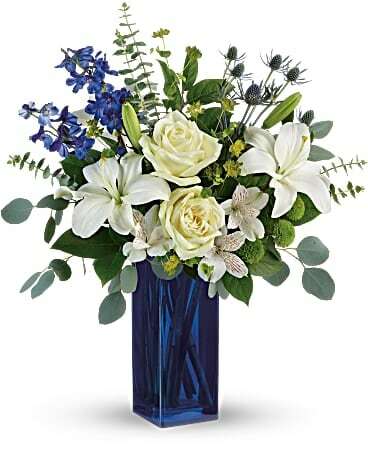 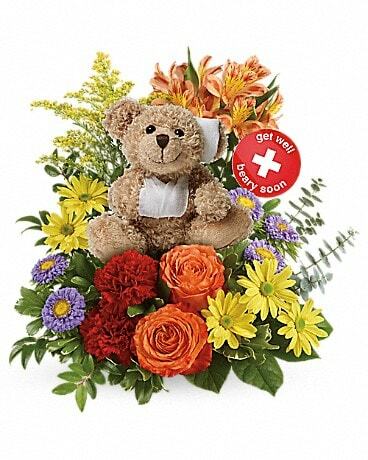 Bouquets by Occasion Delivery Winston Salem NC - Sherwood Flower Shop, Inc.
Sherwood Flowers offers fruit and gourmet baskets for all occasions. 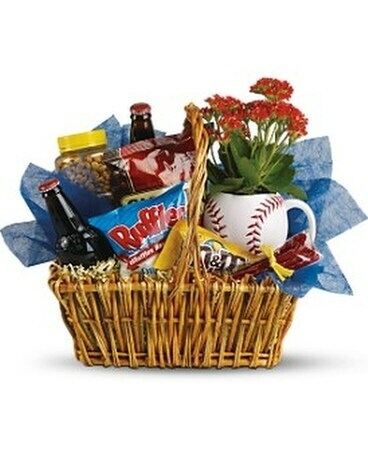 Choose whether you want fruit and snacks, flowers and snacks, flowers and fruit, or give us a few of their favorites. 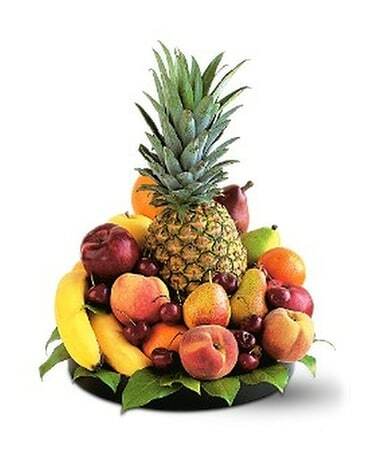 We apologize, same day delivery is not available on our fruit and gourmet baskets. 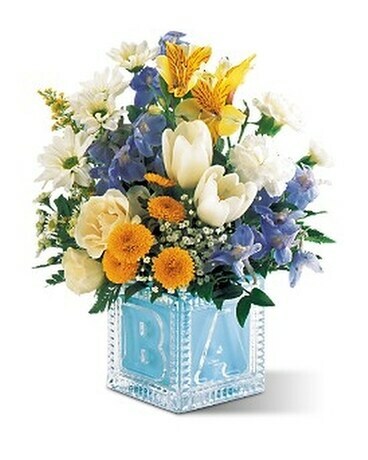 Our owners shop when the order is placed, ensuring you and your recipient is receiving the freshest on the market. 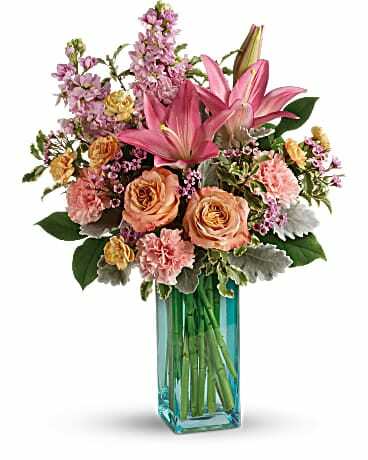 Roses are red, some are pink, some are blue. 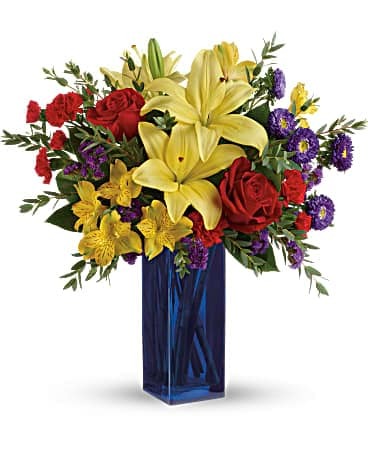 Sherwood Flowers proudly stocks roses for all your special occasions. 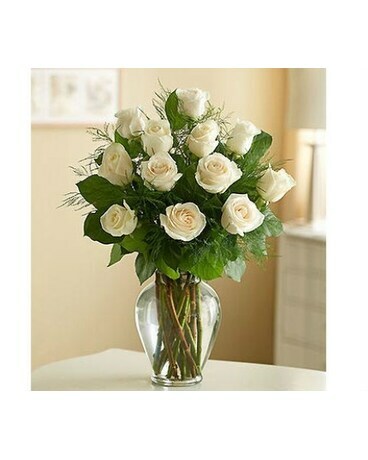 Let us custom design a fresh rose bouquet for your recipient today. 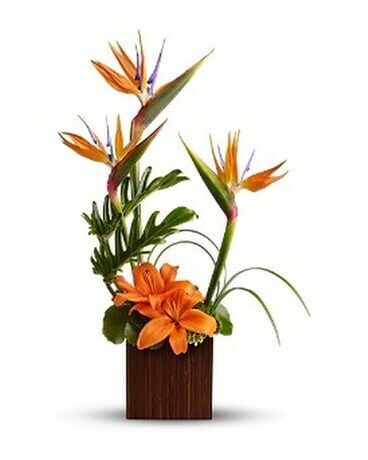 We will do custom floral design just for you.